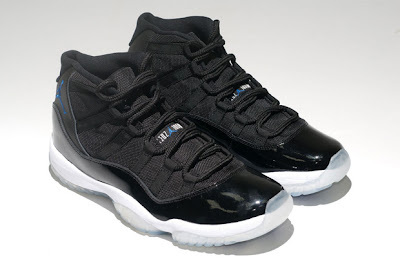 If you remember back in July we posted about the retro release of the Space Jam Jordan's. Originally set to release in November, the shoe got pushed back an entire month, but they hit stores today, just in time for the holidays. Who went out and stood in line for a pair?